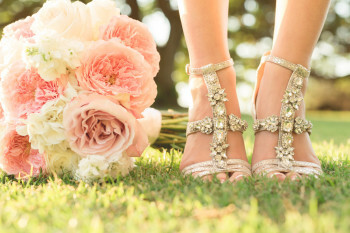 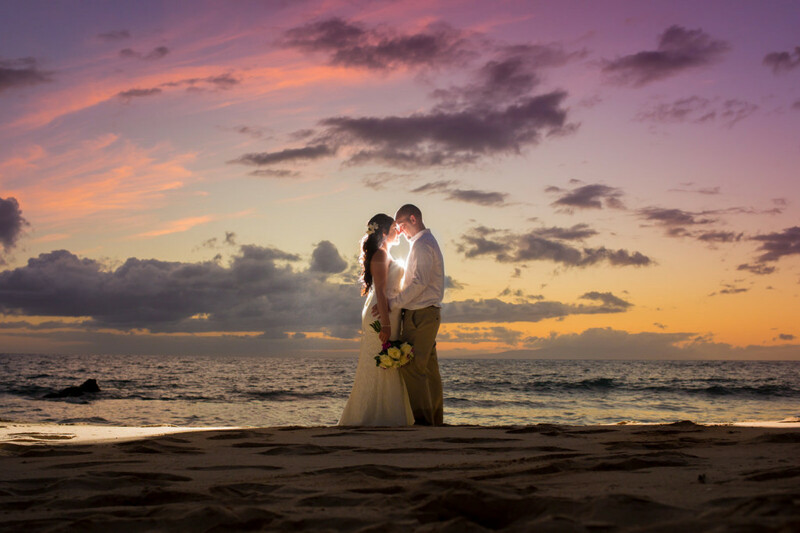 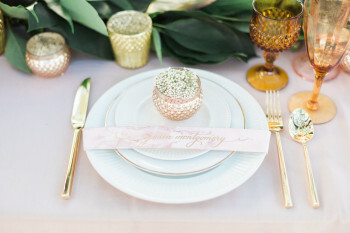 Simple Maui Wedding provides Maui wedding packages focused simple planning and exquisite quality. 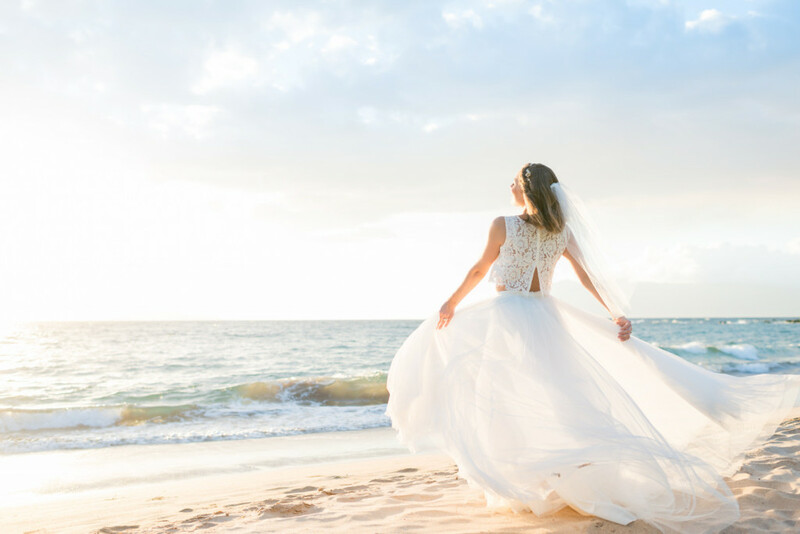 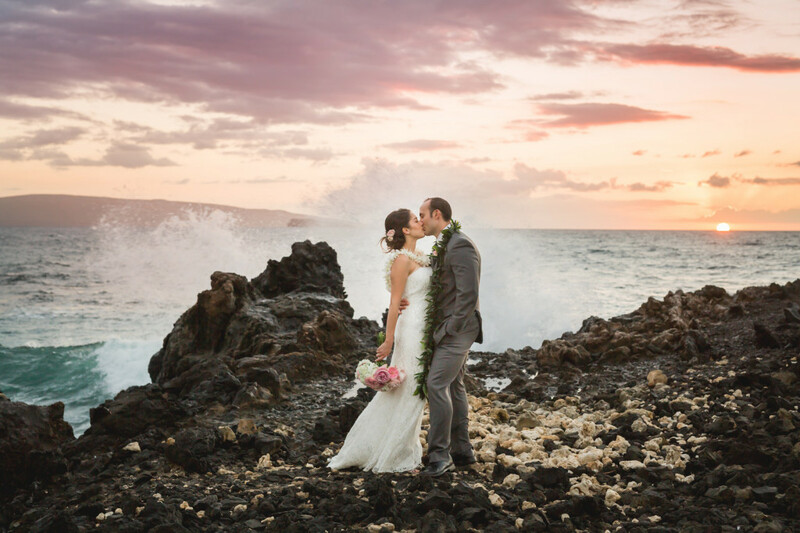 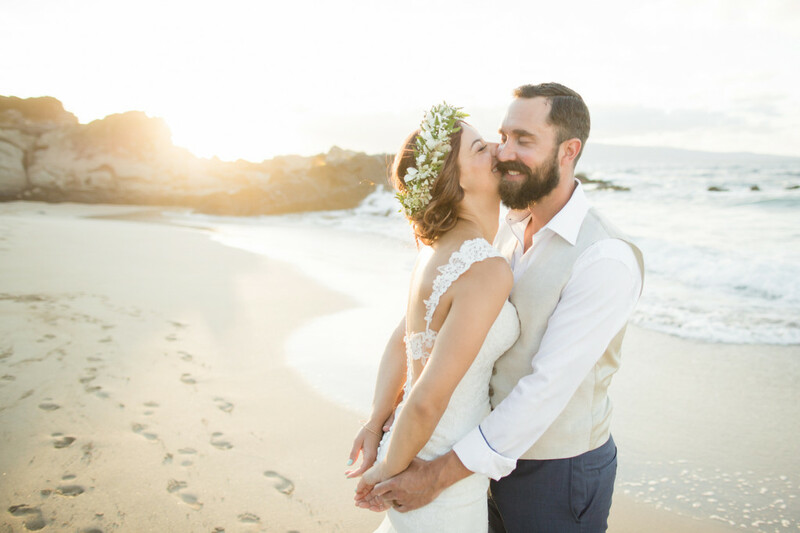 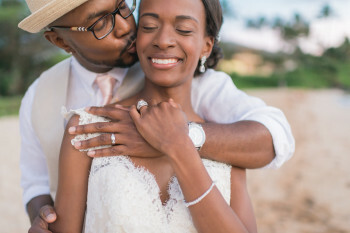 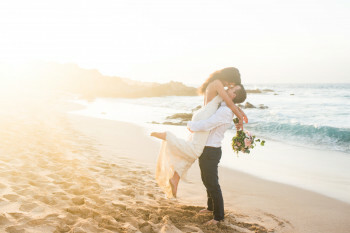 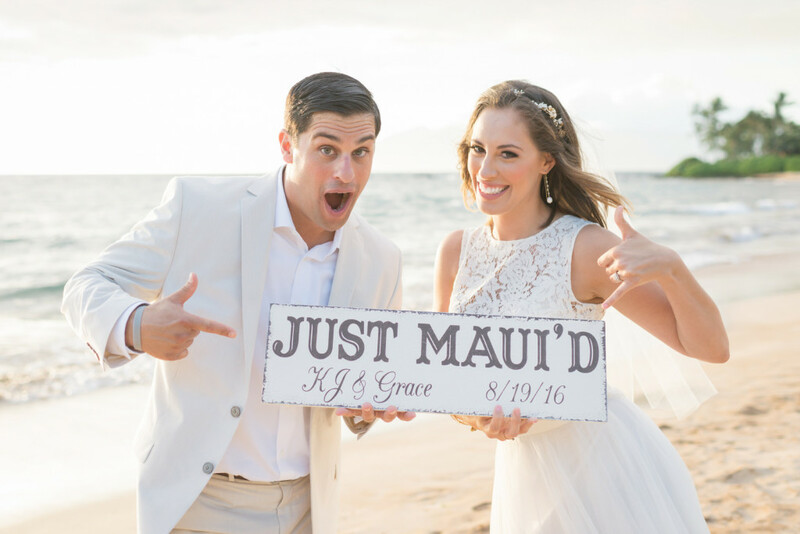 If you are thinking of having a wedding in Maui, Hawaii we want to craft the most beautiful Maui wedding package and make the process simple for you with an easy booking process, top notch vendors, unprecedented customer communication and knock-your-socks-off wedding photography. 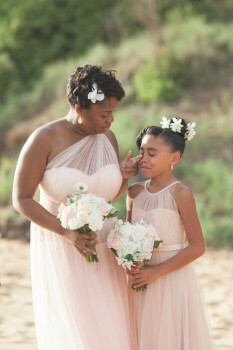 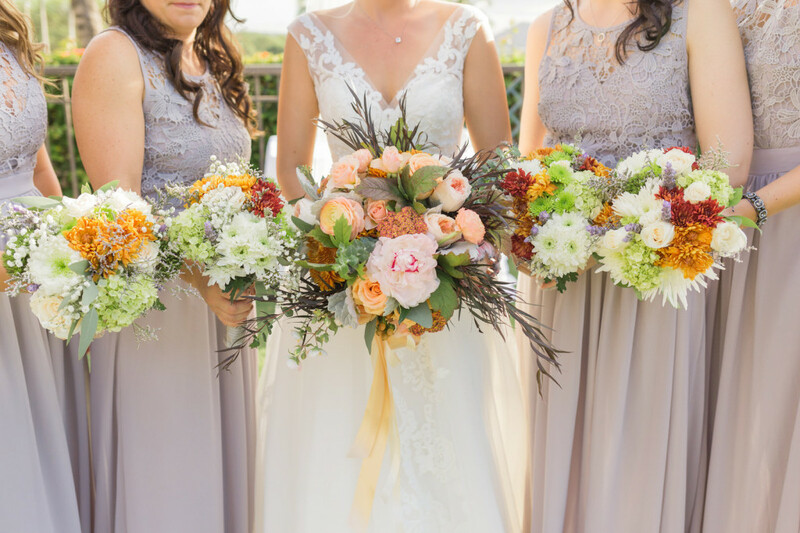 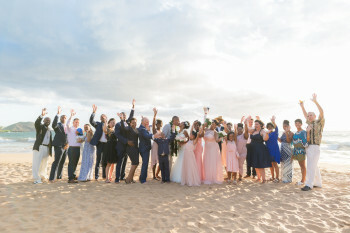 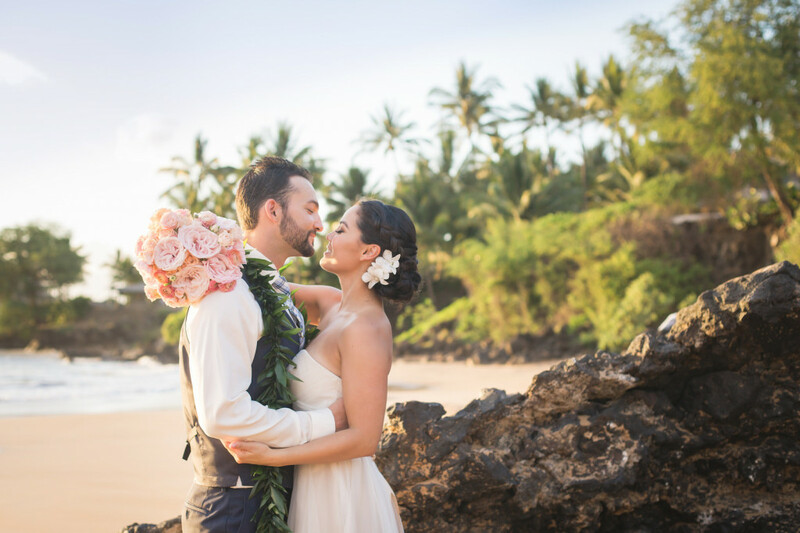 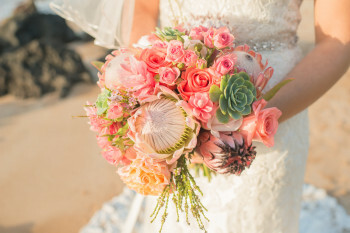 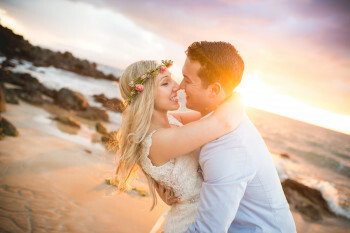 As Maui wedding coordinators we pride ourselves on providing artfully hand crafted floral, the islands most experienced ministers performing heartfelt ceremonies, breathtaking wedding locations all topped off by our renowned photographers capturing the feelings and beauty of your special day timelessly. 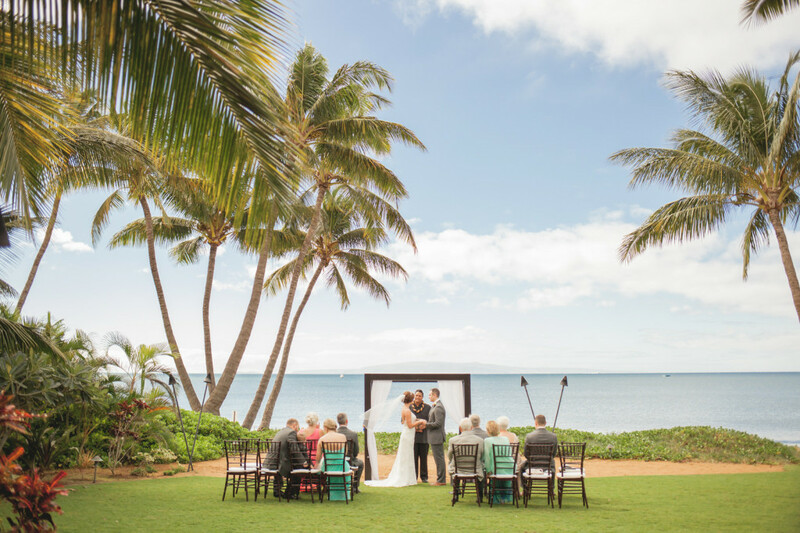 We want to make you Maui wedding experience stress free with the end result generating timelessly beautiful images you want to share with your family and friends forever.